If you like, you can disable toolbars on the taskbar. 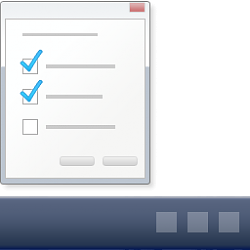 The taskbar will not display any toolbars, and the "Toolbars" context menu is removed. You must be signed in as an administrator to enable or disable toolbars.